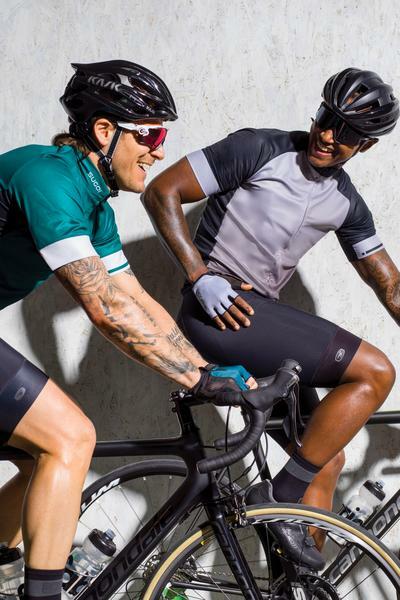 Riding in the cold can be harsh, especially if you're ill-prepared. 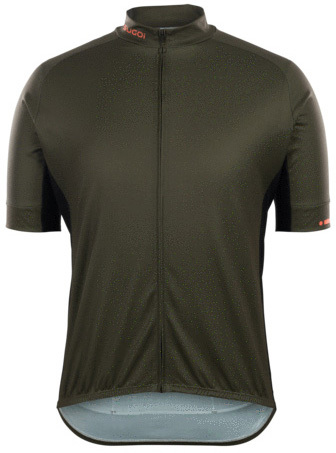 Thermal cycling apparel is here to help keep you warm while still remaining lightweight and breathable. 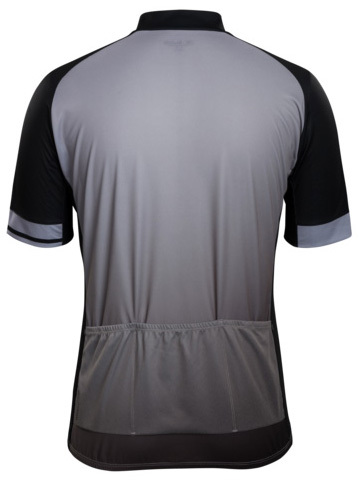 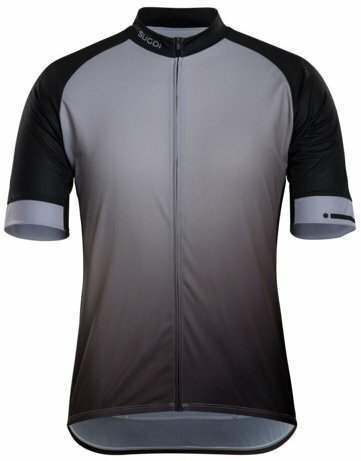 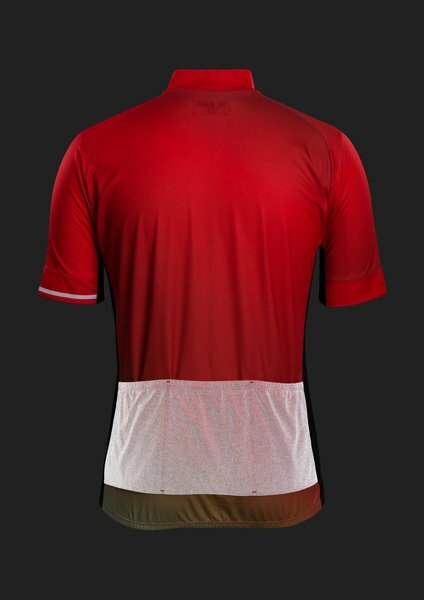 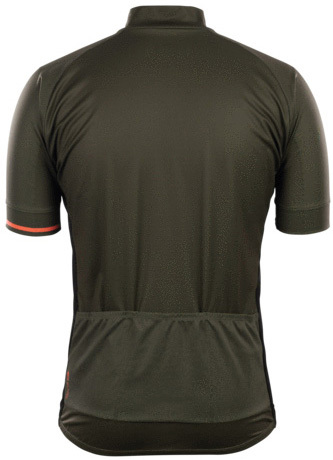 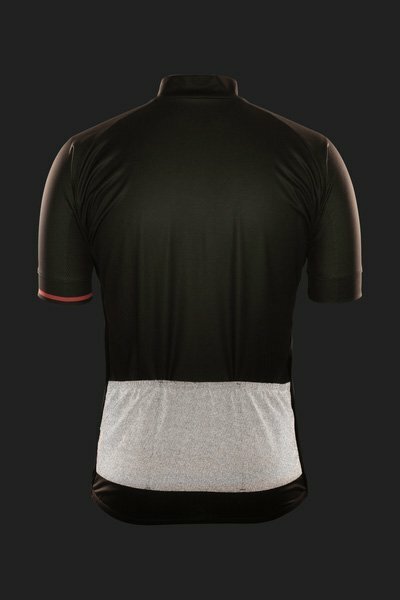 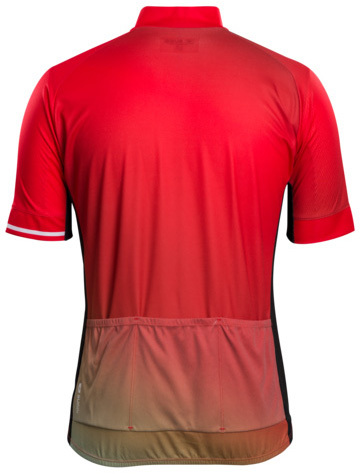 The Sugoi Evolution Zap Jersey 2019 is a semi-fit thermal jersey that features FinoTherm that is a breathable, thermal fabric that keeps you warm and has moisture wicking properties. 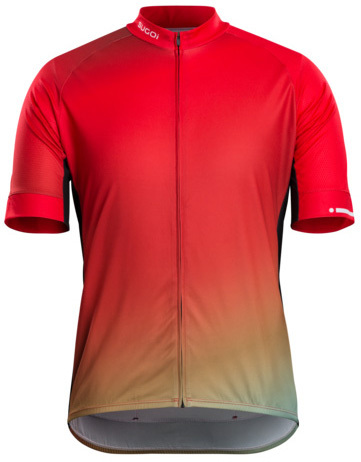 It has a full-length zipper so you can ventilate if you get too warm and has three rear pockets so you can store your riding essentials. 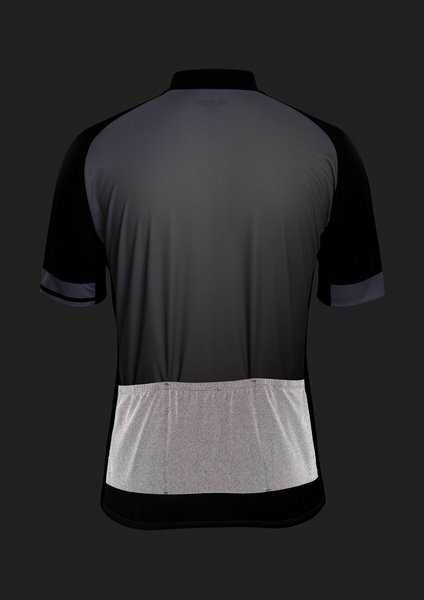 The rear pockets have Zap reflectivity which increases visibility significantly in low-light conditions.